The Chefs Table is an ideal venue for Christmas Parties of 10-15 people. Whether you want to book a Christmas party for you and your friends or for your company, get in touch to book. 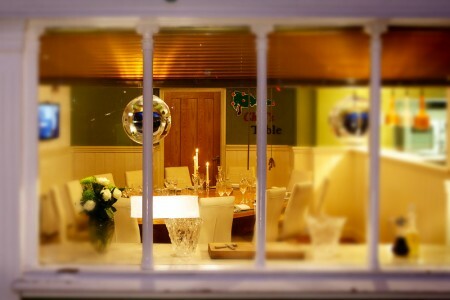 The Chefs Table is an ideal venue for Christmas Parties of 8-15 people. Whether you want to book a private party or Christmas party for your company The Chefs Table is the exclusive venue just for you.